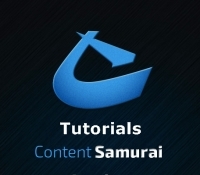 Welcome to the frequently asked question section, which is dedicated to helping you get the most out of Content Samurai. I have split the question and answers into individual sections to make it a little quicker for you to find the answer you are looking for. 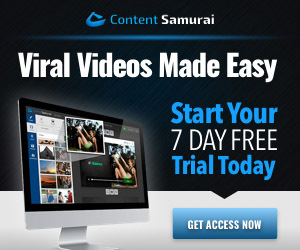 The boys and girls at Content Samurai spend a lot of time making the software robust and are adding more features as time progress. This is a record of the updates and changes that have occurred since Content Samurai became available to the public on 1st September 2015. Every software will have issues that make it perform poorly sometimes. Here’s a list of things that could go wrong & some fixes to get back up & running again. 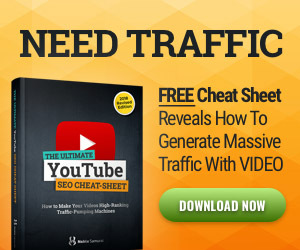 When buying anything, especially a new software or digital product, one of the obvious questions everyone is going to ask is how much is this going to cost me. Well, this is super easy, as there are only two payment choices to choose from and a chance to test drive the software for free. Happy Days!